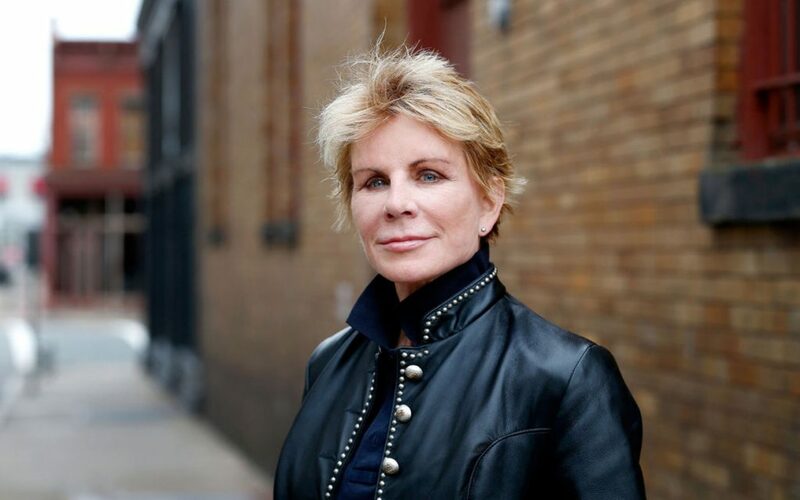 Patricia Cornwell has written some of the most Fantastic Crime Novels the world has seen. I personally know people who hardly had the habit of reading books have started reading Patricia’s novels. The story lines which Patricia comes up with in her novels are simply awesome. 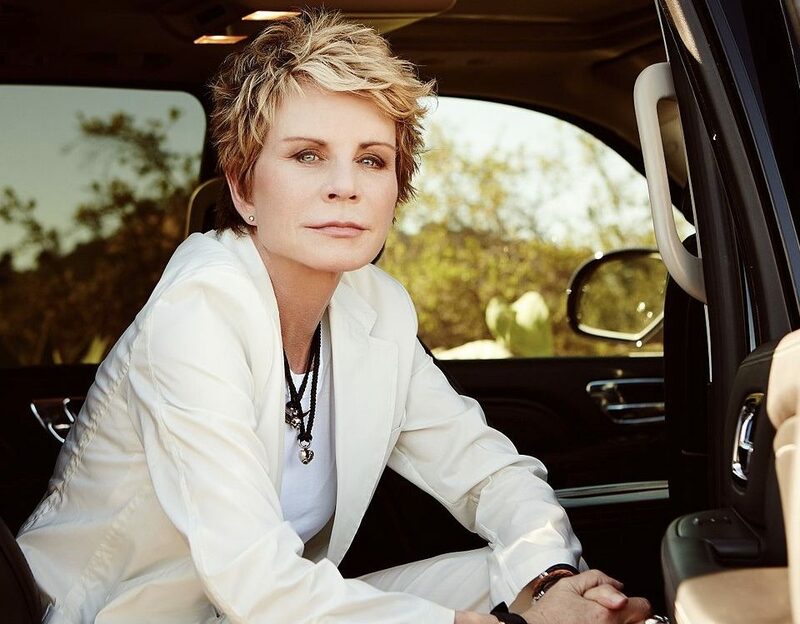 Her famous series of Dr Kay Scarpetta is a perfect specimen of her classical story lines. Patricia has won several awards as well due to which her popularity graph enhanced. 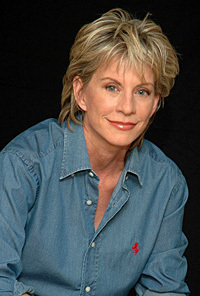 Today Patricia Cornwell is an icon in the world of Novels. The novel was released in the year 2016. The story of the novel revolves around the murder of Elisa Vandersteel. Elisa was murdered while she was riding her bicycle. Apparently it seemed that she has been killed due to lightning however this is not possible as there was not a single cloud in the sky at the time of her death. 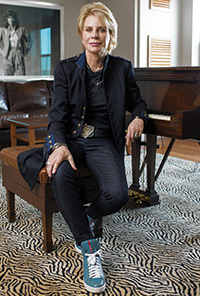 Kay Scarpetta takes on this case. The case becomes further tricky when Kay starts receiving poems from someone named Tailend Charlie. 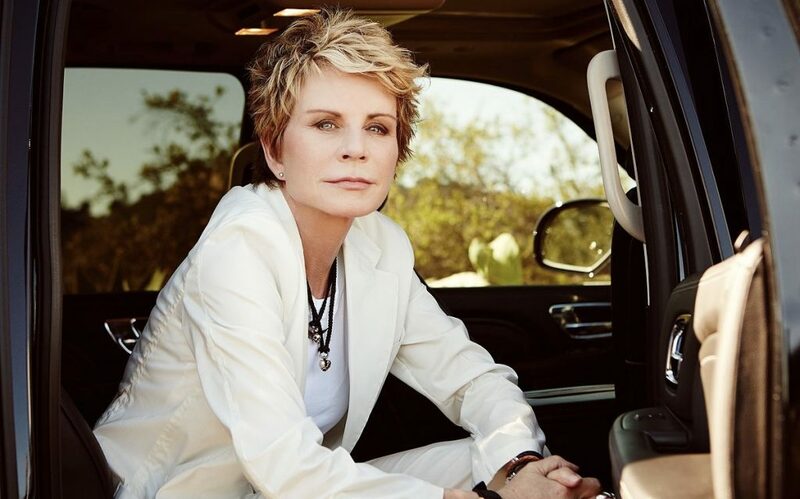 During her investigations, Kay Scarpetta is also supported by her niece Lucy. The case becomes very complicated for Scarpetta and even her nice is unable to solve the riddle. To know more about this novel kindly visit your local book store and purchase it. The price of the novel is reasonable and you will surely enjoy this master piece. The novel involves one of the most chilling murder cases. The case is so complicated that even the police are unable to solve it. The story of the novel is based on Walter Sickert who is a painter by profession. There is a myth that he was the famous Jack the ripper as well. Using this myth Patricia has actually made her story line. The novel involves some of the most cutting edge technology when it comes to forensic sciences. The book is the new edition of Jack the Ripper—Case Closed. The new edition has been wonderfully revised by Patricia and the author has included 8 other chapters in it. The book contains various images and detailed maps as well. After reading the above two books you will surely go for other books in the Scarpetta series as well. I guarantee that after reading these books you will become a habitual book reader. After reading Patricia, you can read other popular crime writers as well. To be fair with you crime novels are naturally very exciting weather its Patricia or any other writer. if it’s a crime novel then you will surely enjoy it. Yes the eloquence and the language of the writer has a great role to play.